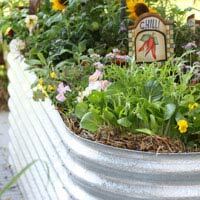 Both raised garden beds for ornamental plants, and vegetables are usually made of materials such as corrugated iron (Colorbond) or timber and are popular for many reasons, they help with drainage, prevent soil compaction, act as a barrier to dogs and other animals. They are also an excellent way to provide easy access for those in wheelchairs and can also help prevent back strain as well as can acting as a design feature in your garden. 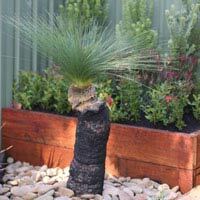 A range of DIY Raised Vegetable Garden Kits are available for sale online and from better retail nurseries in Australia. Ready made models made from long lasting galvanised iron as well as timber are also available. Raised garden beds, either temporary beds that may be moved if required, or permanent that are fixed such as brick or masonry are an excellent solution to gardening problems. It is important to work out the purpose of the garden bed as this will determine the height. Each of these will have a different height, however remember that they will need to be a minimum depth for different plants. Herbs will only need 10 -12 cm. Root crops will need much more. As a rule any garden that need to be accessed easily should be no wider than twice the reach of the average person if you have access from both sides, or the reach of an average person if you only have access from one side. 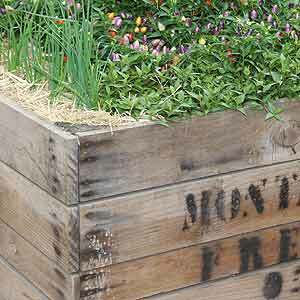 Raised Garden Bed ideas to try. Raised Corrugated Iron or Colorbond Garden Beds(picture above) are lightweight already put together in a ‘one piece’ construction. 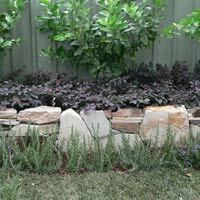 A dry stone wall can also be used to create a low raised Garden, or maybe a simple ‘Do it Yourself’ Raised Garden made from timber can provide some added height to the garden. Raised garden beds Brisbane & Qld. 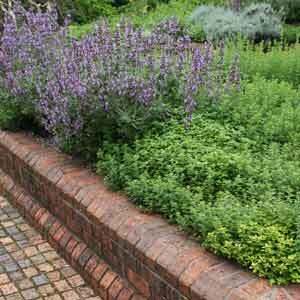 select a sunny position, especially for vegetable gardens and make out the size of the garden bed. level the area remembering to provide access paths from all sides for wider gardens. use newspaper, carpet, or weed mat to line the bottom to prevent weed growth. mix in some blood and bone or similar fertiliser. you are ready to start planting. For more detailed instructions on how to build a timber raised garden bed watch out video and DIY instructions. Need a Little Extra Warmth? Remember that by using hoops of tubing, plastic or metal and either clear poly hothouse plastic or shade cloth, you can create a mini green house, or shade house. Treated Pine is not suitable. If you are considering growing vegetables remember that treated Pine can release toxins into the soil, check with your supplier. Most do not have bases, so drainage is not a big problem, however check the drainage of the soil where you are going to position the new garden. If the garden has a base, check with the manufacturer about drainage.